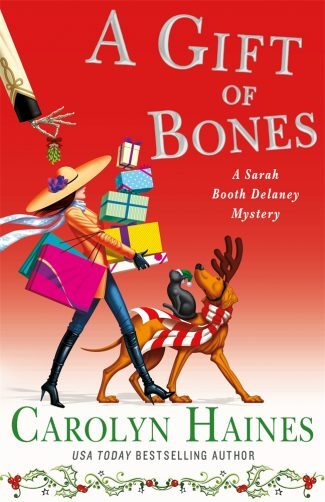 In A Gift of Bones, Christmas comes to Zinnia, Mississippi and Sarah Booth Delaney must solve a case as the holiday approaches, in this new cozy mystery Carolyn Haines. Take a visual tour through A Gift of Bones with GIFnotes! 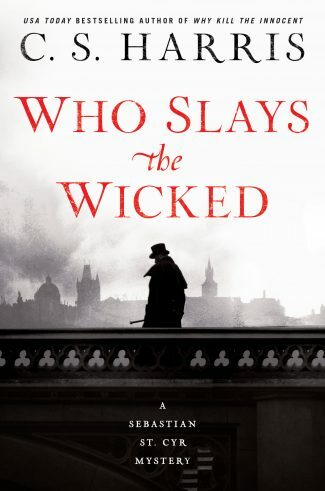 I know I’ve reviewed earlier books in the Sarah Booth Delaney series and told you how much fun I have with Sarah Booth and her madcap crew. Because I have a habit of repeating myself, I may have mentioned that I have read every single book in the series. 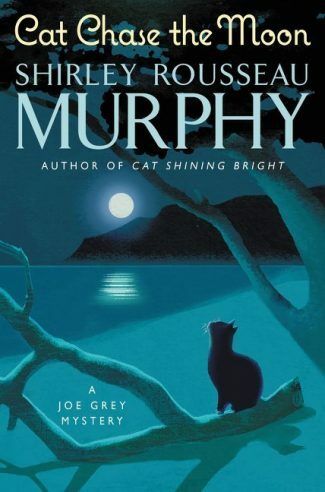 I promise you that each and every book is the perfect combination of humor, mystery and the paranormal. I whirl around and there, standing at attention, is a life-size nutcracker doll. Brightly painted and filled with the magic of my favorite ballet, he awkwardly steps forward, his wooden jaw opening wide. I could put my whole head in his mouth. “That’s rather ominous.” I know it’s Jitty, the resident haint of Dahlia House. Jitty was my great-great-great-grandmother Alice Delaney’s nanny. The two women, one black, one white, survived the Civil War together, bonded by friendship and love rather than the law of property. Jitty has remained behind at Dahlia House to be my guardian. And tormenter, would-be boss, conscience, mother confessor, and keeper of the family history. Most of the time I am not sure what Jitty’s first appearance in a story means. Sometimes she is giving Sarah Booth a hint of things to come. Sometimes her costume and behavior aren’t quite so symbolic; she just wants Sarah Booth’s attention. So the Nutcracker doll costume had me stymied. Their conversation was, in keeping with the season, very family oriented. Sarah Booth would love a message from her long-deceased parents. But when she brought that up, Jitty changed the subject to the possibility of snow in Mississippi for Christmas. Read an excerpt of A Gift of Bones! They are interrupted (and of course Jitty disappears) when Madame Tomeeka, aka Tammy Odom, the local psychic, comes to share a recent dream, something to do with Sarah Booth and a Baby Jesus missing from a manger. Right on Tammy’s heels, Cece Dee Falcon, a journalist and friend, bursts into the house all worked up. 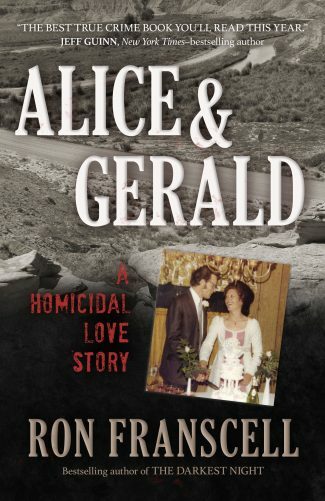 Her pregnant cousin is missing and Cece has received a ransom note. We have your cousin Eve. She is due to give birth Christmas Eve. We’ll exchange her, unharmed, for $130,000. Do not tell the law or she will die. I put coffee on to perk and bacon to fry and then called my partner. Tinkie was an early riser, and she answered on the second ring. “We have a case. It involves Cece.” I looked furtively around the kitchen as the bacon sizzled. I know I am repeating myself when I say I have read every book in the series. And here is why I read them: Sarah Booth, Tinkie, and the sometimes annoying but exceptionally entertaining Civil War era-ghost Jitty, are always laugh out loud funny. Their adventures are frenetic and the solutions are heart-warming. You don’t want to miss a single minute of their latest escapade. So hurry up and grab a copy of A Gift of Bones. And I will give you this one tip-off: there may, in fact, be snow in southern Mississippi one glorious Christmas Eve. 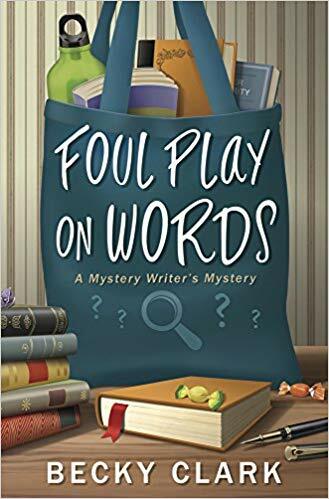 Recipient of both the Agatha and the Derringer awards, Terrie Farley Moran is the author of the beachside Read 'Em and Eat cozy mystery series; co-author of Laura Childs’ Scrapbooking mystery series; and has published numerous short stories. Her web address is www.terriefarleymoran.com.